ALHEK and Sirio Gry J, there is also a remix by Ryuji Takeuchi. 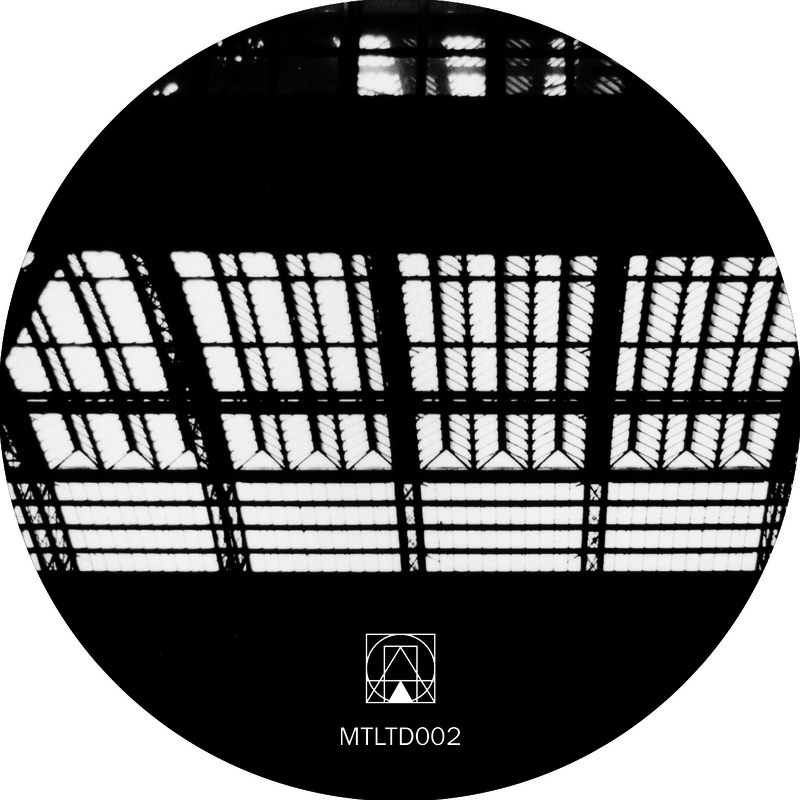 and the remastered-previously digital released “01V”, already well known to the followers of the label. “Steel” by Sirio Gry J opens the B side, and brings us to cold and sharp industrial landscapes. aggressive and breathless remix of ALHEK´s track “Hass”, which will be released as bonus digital.